Throughout the history of the order, many Knights, Companions and Squires have given their lives in acts of heroism, fighting the forces of evil and corruption, and keeping the people of Edreja safe. 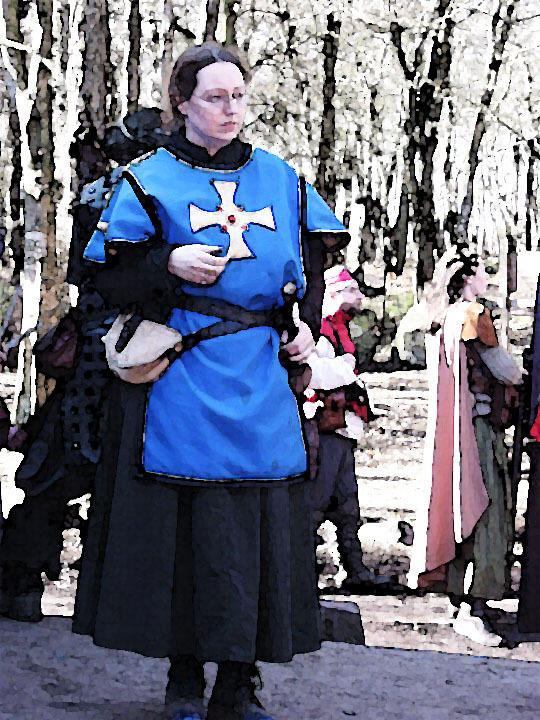 At Moot 1 1116, the Order was joined on campaign by returning Companion Adelaine de Gales. 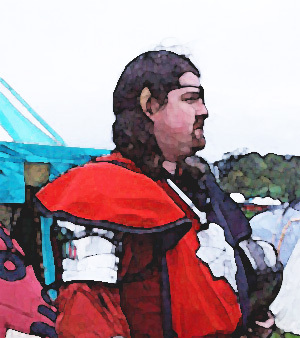 A former Knight Mystic of the Order, and family to the Order’s founder, Sir Percival de Gales, Adelaine returned to active service upon hearing of the Order’s need. 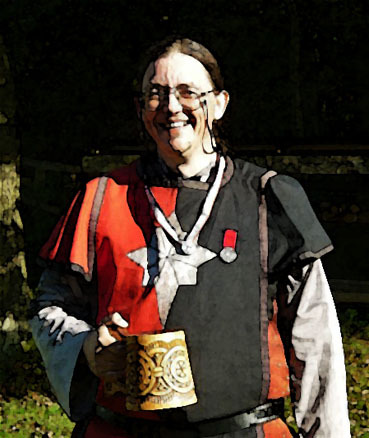 At the GEF 1116, Adelaine formally requested to be a full Knight of the Order, now that it is possible for mages to be Knights, pending a period of service as a Squire. 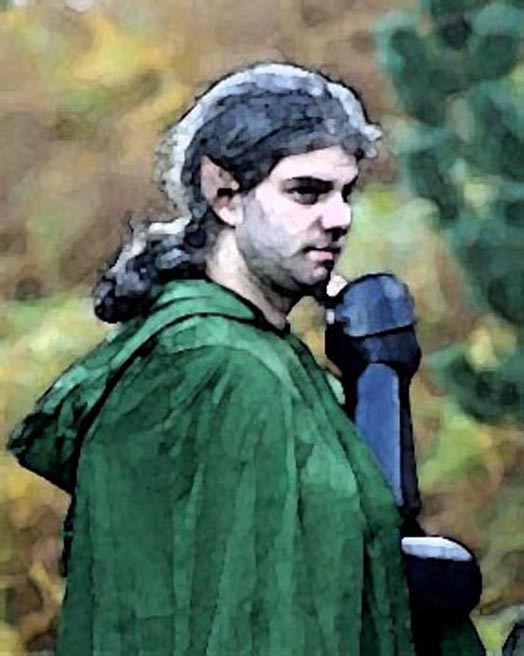 Adelaine was known for his exceptional magical power, his shiny armour, his flowy hair, his pointy ears, and oh, his amazing smile… so pretty. Sadly, Adelaine fell at Moot 1, 1117, facing the Cathayans, who have begun a large-scale invasion of the Heartlands of Erdreja. He fell facing their mightiest general on the field, and none had the strength of arms to reach him. At the Gathering 1113, the evil ancestor Paragon stared attacking Lions ancestors using the power of the Wonder of Creation, the Crucible, thought lost and broken. In 1115, it turned its attentions to Celestial, creating an ancestral construct called Sir Peregrine. The Ancestral believed itself to be a Knight, serving with dedication, and acting as it had been made. Unfortunately it was made to twist the worship of Celestial, drawing strength away from the ancestor and sending it to the owner of the Crucible. As such, Peregrine’s aims, whilst close to that of the Order, were misaligned. His path was that of the vigilante, serving justice through blood and vengeance, rather than law. Criminals who preyed on the weak were killed, and their corpses desecrated as warnings. However, his reputation grew as one who would protect those in need.When the Order met Sir Peregrine and his thugs at the Gathering 1115, they were able to show through their actions that they – too – were devoted servants of Celestial, and to convince Peregrine that he was made to twist the faith. A sentient ancestral who genuinely believed in his faith, Peregrine agreed to work with the Order, and learn the path they followed, on the condition of fair treatment for the men he had misled. He spent some time with the sheriffs on Rysarius, learning of Lions law and overseeing the treatment of his people, and spent time with the Order on Campaign in Winter 1115. In the time he spent with them, he learned of justice and honour, and became a true follower of Celestial. An examination of the Grove of the Lions ancestors showed that Peregrine was truly converted, and the attack against Celestial was thwarted. At the Gathering 1116, Sir Peregrine came to the Lions, and offered to use his link to it to lead a unit to the Crucible, knowing that its destruction would mean his own death. In recognition of his journey from his creation to his end, and the thought he undertook about the values of Celestial, and of his bravery, he went to his death wearing the Masters Medal for Thought, and with the honour, respect, and awe, of his Order. Rhapsody’s energy and courage knew few equals. Originally one of the most brilliant and inspired Ritualists in Edreja, Rhapsody lost her ritual power in a ritual, but focused on the healing arts, becoming a brave and dedicated healer of considerable skill. Equally determined whether fighting to save a fallen comrade, or healing them once rescued, her gentle outlook and boundless optimism made her a friend to all. She served as Sirene of Pardulon, the Isle of Creation. 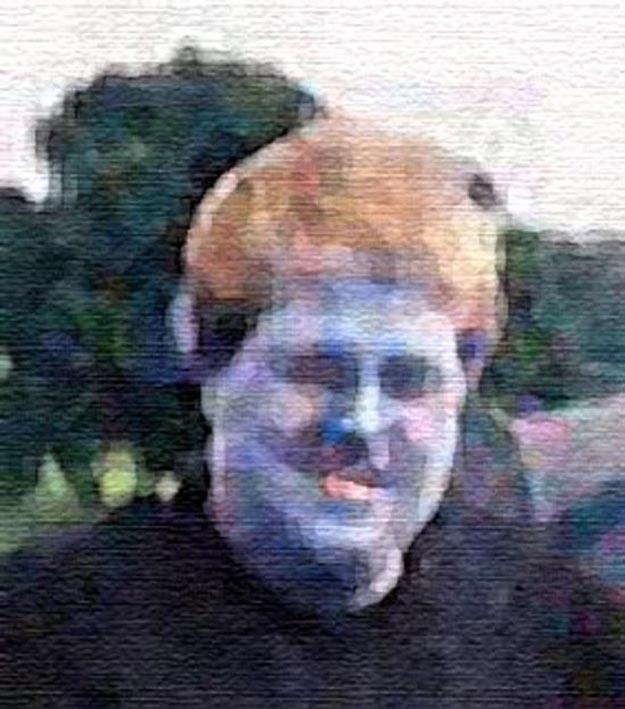 Rhapsody was knighted personally by Celestial’s true Avatar at the first Moot of 1113, and was jointly granted Master of Physik at the Gathering 1114. She was granted it again at the Gathering 1115 for her work as the Order’s Knight Confessor, for the comfort and spiritual aid she provided us all. 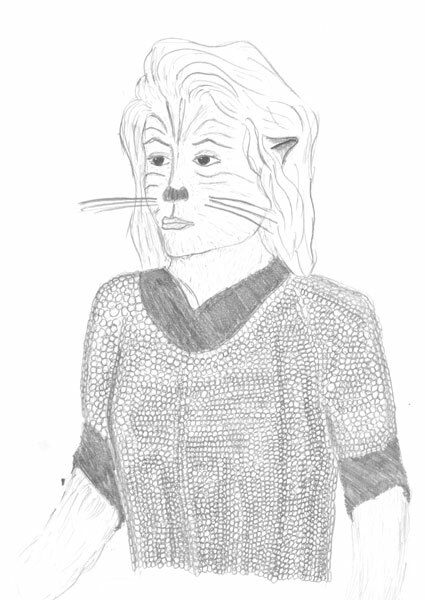 She was assassinated by a warped version of a Sanguine Knight of Consangua on the Lions Campaign, winter 1115. Sir Rhapsody’s insistence on sticking to her principles and refusing the cure for a necromantic poison earned her a lot of respect amongst the faction. Her obituary by the Order, published in Faction Dispatches together with other obituaries, can be read here. Tarquin returned to the Order in 1114 after 4 years years on quest. 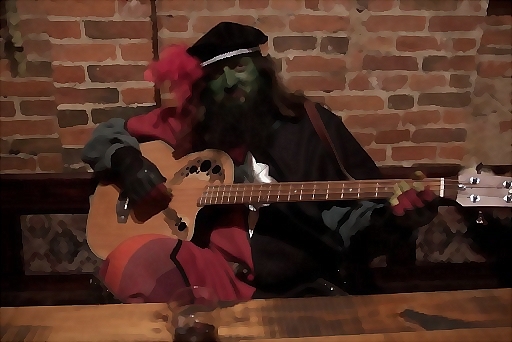 In addition to his boundless energy whether fighting for good or serving the Faction, he was a truly talented Bard, touring the Factions to spread music and joy. For this work, he was made Master Entertainer in 1115. He was also well respected amongst the Order’s squires for his work training them, not only in martial skills but in cultivating the thoughtful outlook of the Order. He was killed by snake creatures that overran the camp at the Gathering 1115. Sir Anvil returned to the Order after many years on campaign. He showed a great strength of character – always willing to take on a foe, no matter how important or how strong, an unwillingness to let a wrong sit that he could right, and the determination to stand for his beliefs and those of the Order. He died standing against a squad of death knights and their minions who were sent out at Al-Qafar to scare the Factions into retreating. The squad smashed through most of the Faction camps, and the Lions were particularly hard hit. Sit Anvil was lost in the front lines, dying as he lived – holding fast to his beliefs and standing strong to protect those weaker than him. Sadly, due to the short time he was with us, no portrait was possible. Squire Grey joined the Order in 1115, following the murder of his family. Although with us only a few hours, in that time his calm dedication and fortitude, willingness to learn, and clear martial aptitude shone through. He was killed at the Gathering 1115 at Al-Qafar, when a squad of death knights and their minions over ran all the Faction camps: the Lions were particularly hard hit, but he never faltered, never retreated, and was in the front lines trying to defend the Faction. Sadly, due to the short time he was with us, no portrait was possible. Sir Philippa served the Order on quest, seeking out those who needed help, aiding the defenceless and standing against the darkness. Sadly, she was overcome defending a farm against bandits in 1114. Mordecai, the farmer who lost his land, returned her body to the Order for burial at Moot 1, 1114. Always roaming and never in one place for long, she never sat for portrait. 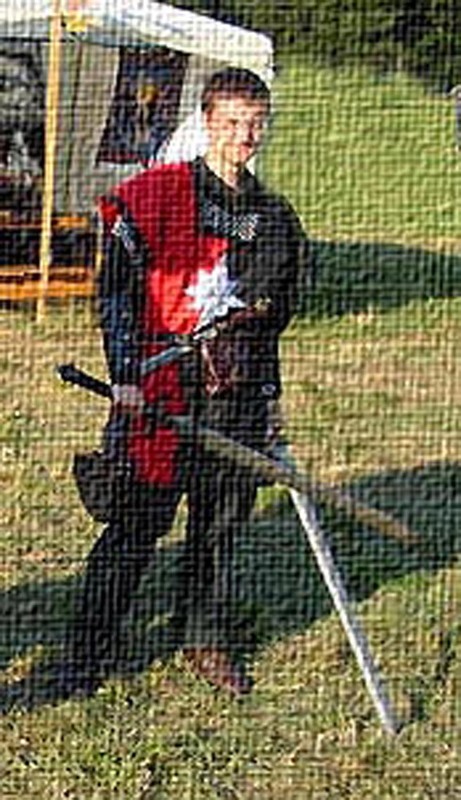 A doughty and true Knight, as skilled in the arts of war as in the discourses and gentle arts of peace, Sir Nethaniel, had, in a short period of time, established a formidable reputation. He commanded the left flank of the Lion’s line at the Gathering Battle of 1108, and was named as Master of Arms of the Order at the Gathering of Nations 1109. 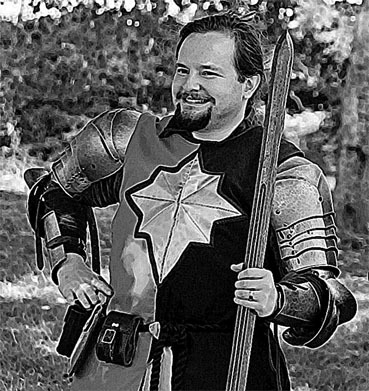 He was appointed Warlord of the Lions, and after leading all of Erdreja in the successful defeat of Xivantal at the first Moot of 1110, was made a Knight of Lantia. He died on Arrakesh in the Spring of 1113, holding the transport circle against a lich queen, so the others present on the island could escape before it sank. His obituary by the Order, published in Faction Dispatches together with other obituaries, can be read here. 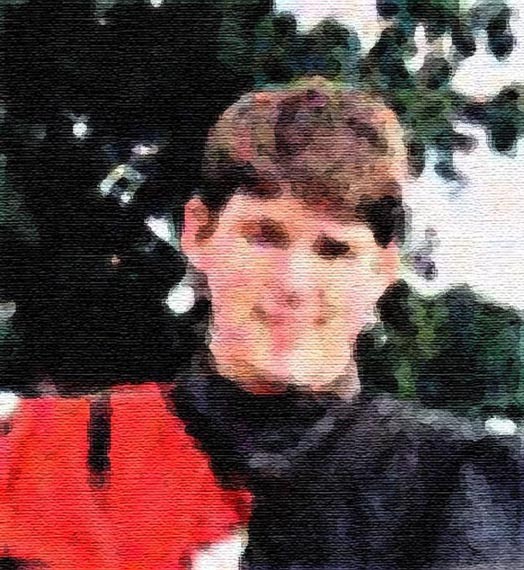 Known for his ready smile, boundless enthusiasm and joy of life, Squire Tristan died during the spring campaign of 1113, fighting the minions of the demon Tatalus. His obituary by the Order, published in Faction Dispatches together with other obituaries, can be read here. A renowned Paladin of Good, Sir Elrood led the Order until he stepped down at the Gathering of Nations in 1111. His knowledge of the healing arts knew few equals. Although by nature a peaceable man, he marshalled healers on battlefields across Edreja to the general acclaim of both friend and foe until he stepped down as the Lions High Healer in 1112. Sir Elrood was murdered whilst on campaign in the winter of 1112. A young fey and daughter of Sir Rhapsody, Maya accepted an offer to join the Order during the Spring Moot of 1112. She was murdered during the Gathering of Nations in 1112. A fearsome-looking breed, Sir Darkmane led the Order. He asked to join the Order as a squire in 1110. 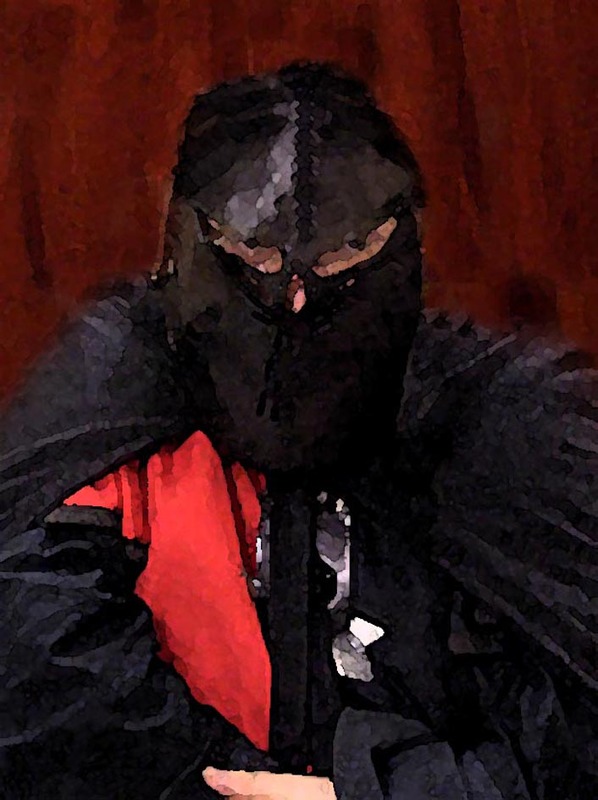 Seeing good in his heart, and that he wished to go against how he was created in order to do good, Grand Master Brond accepted him into the Order, and knighted him whilst on campaign in 1111. 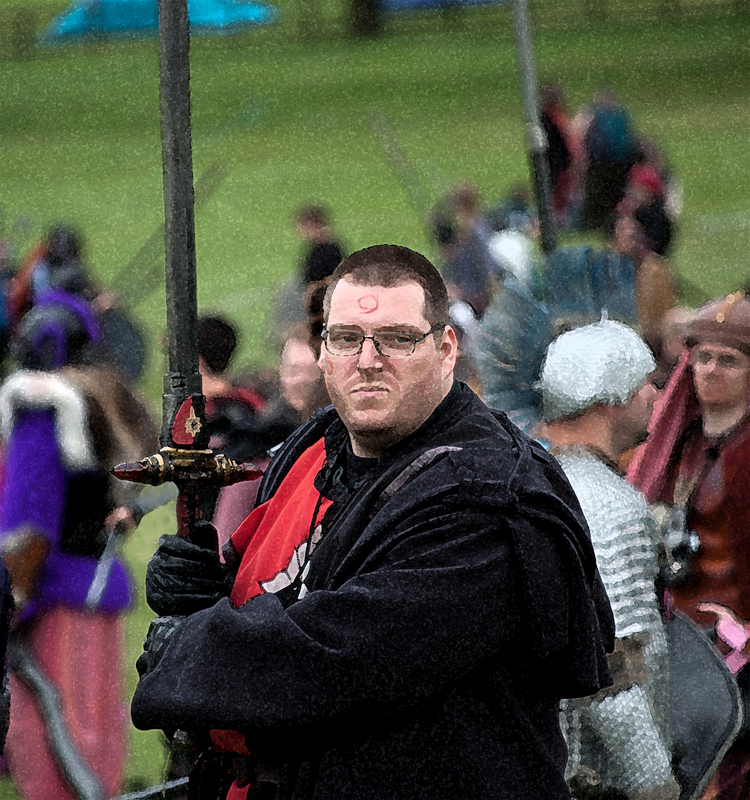 At the Gathering of Nations in 1111, Sir Brond stepped down as Grand Master in favour of Sir Darkmane. At this time, he was also appointed Master of Thought. 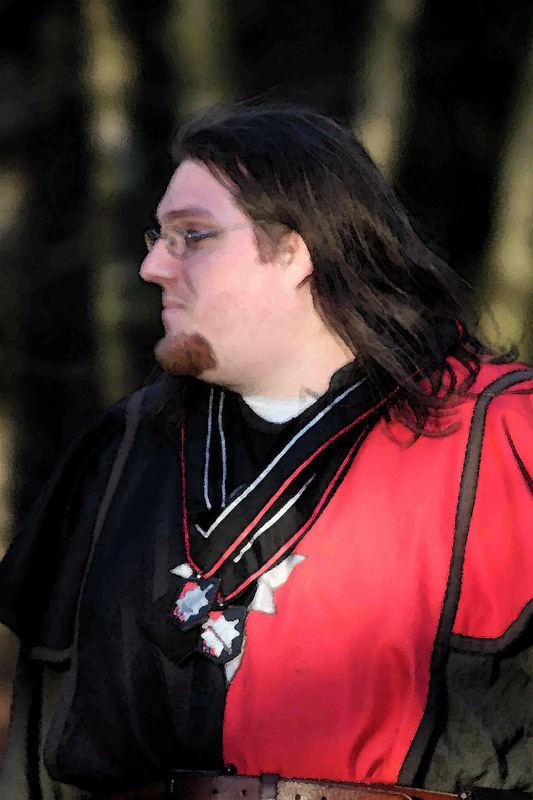 Sir Darkmane died during the Spring campaign 1112, fighting to retake Ontarix from time elementals. 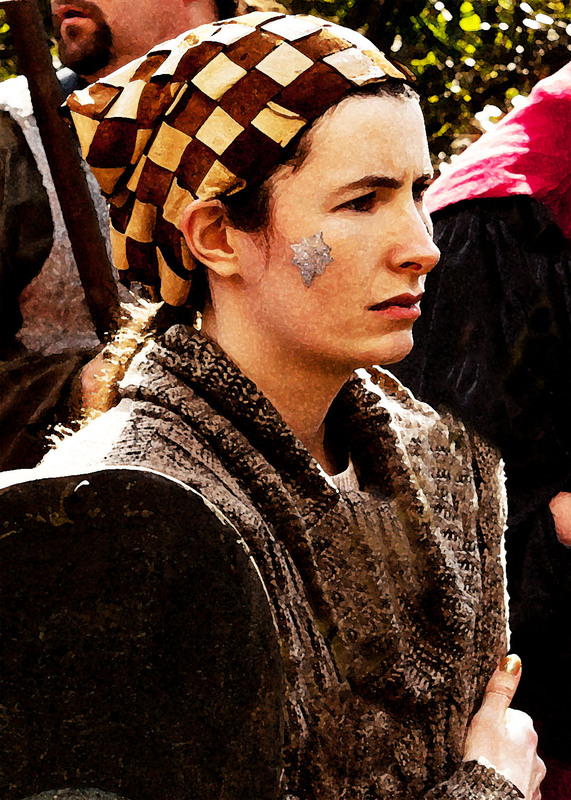 Formerly a senior member of the Lions’ Council, the Lady Ivory was an alchemist of exceptional wit and skill. The first person to be appointed to the position of Arcane Primus for two years in succession, the people of the Palatinate elected her to the episcopate at the Gathering of Nations 1106. 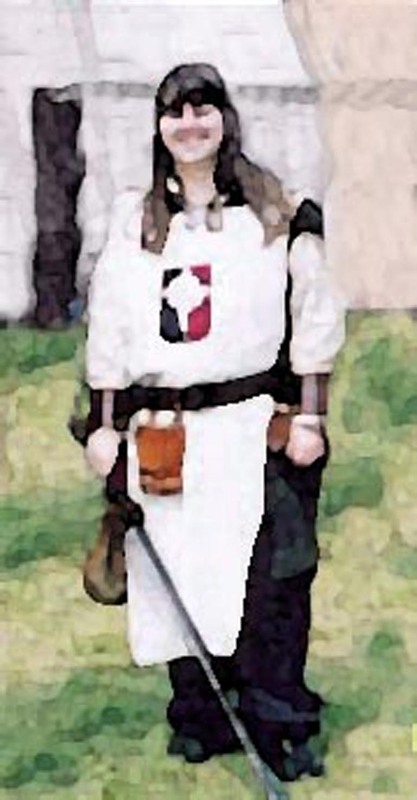 The Lady Ivory stepped down from her position as Arcane Primus at the first Moot of 1107, having chosen to spend some time away from public life. She was killed by the ancestor Consangua in 1110, after freeing one of her people from Consangua’s clutches. A bold elven Knight, his fearsome aspect, and a manner somewhat more formal and reserved than others of the Order, could not hide his true and valourous nature. He was named Master of Thought of the Order at the Gathering of Nations 1109. 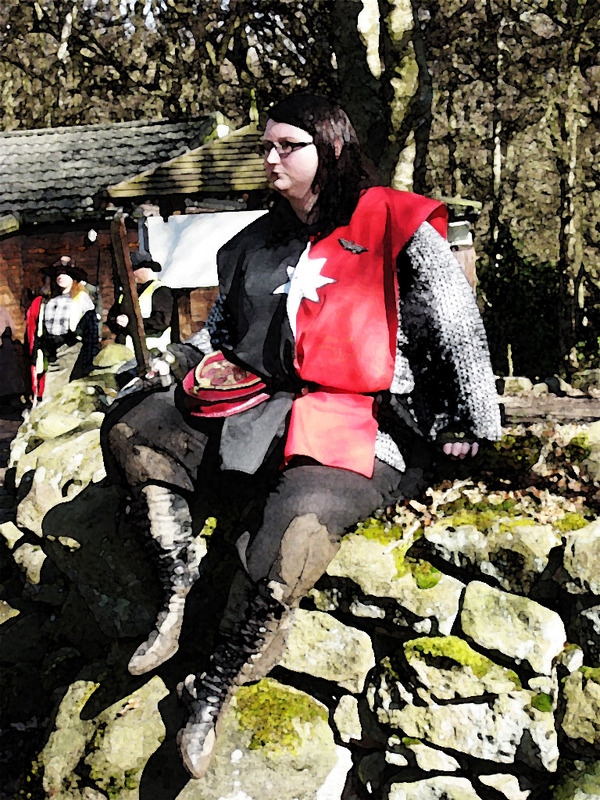 When Sir Nethaniel stood down as Deputy Grand Master in 1110, Sir Elrood appointed Sir Artfiel in his place. He died at the Summer Moot of 1110, when the line he was part of fell back, leaving him mortally wounded behind enemy lines. The last of his family, Sir Robin had a passionate hatred of unliving, particularly vampires. He fought bravely and well, but was cut down in single combat with the Xivchillean to buy time for others to escape. 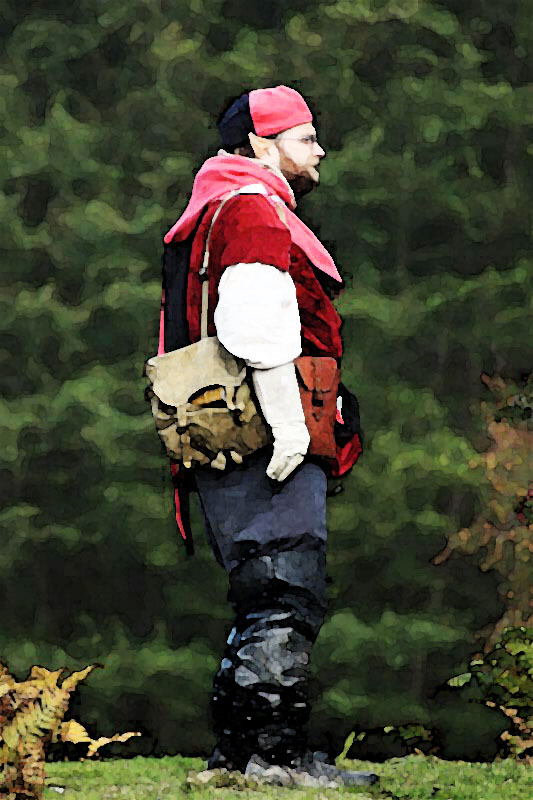 Formerly a scribe at the Lantian College of Knowledge, Henry Forage served as squire to Sir Artfiel Macenion Duval. One of the Boat People of Lantia, she had a keen interest in mapping the islands for posterity. Whilst fighting Xivental, she offered herself as a hostage in return for the bodies of Lions that had fallen in the battle. Unfortunately, the rescue mission failed to save her. Karen Aldain wrote the song “Let me Go Singing” in her honour. 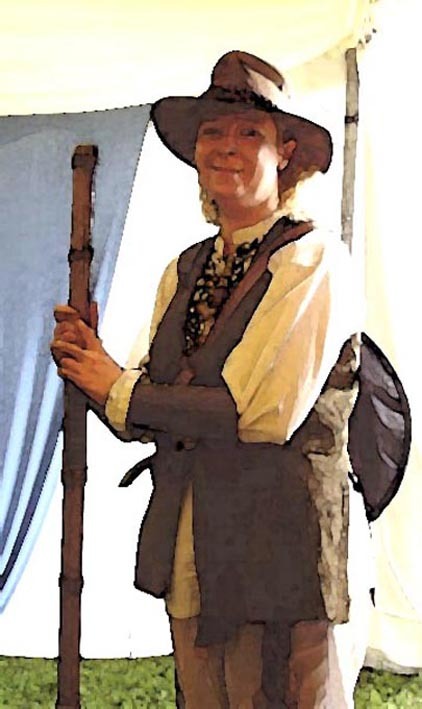 A woman with a fine talent for story-telling, Sir Jane left Lantia to quest in 1107. Her body was found on Arrakesh, where she had fought to protect the populace from the ravages of the Akari. Sadly, no portrait of her exists. A Prince Bishop’s Man and priest of St Cuthbert, Caranthir was invited to join the Order in spring 1108. He was knighted by King Hengist after valiantly leading a number of incantor wedges against unliving of great power and might. The Akari took special note of Sir Caranthir, listing him as one of their list of particular targets, and they killed him during the spring campaign of 1109, the day before he was due to be confirmed as a Companion of the Order. Sir Hargrim sought out the Order after a Knight of Celestial saved his life. As a Squire he proved his valour by plunging heedless of danger into Deep Orst to save a small girl, and he oftentimes served as personal bodyguard to the Grand Master. He died as he had lived, fighting bravely to the last to defend the right of the Lions to live in peace, despite knowing that to fight on would surely doom him. 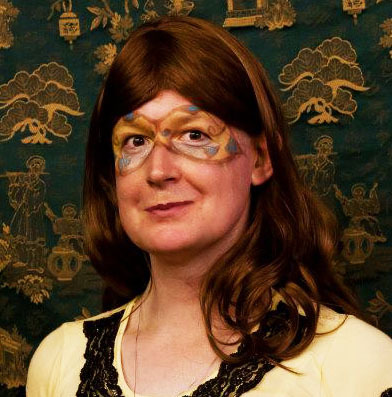 Tor-Andre mixed the heart and soul of a contemplative poet with the doughty strength and courage of a born warrior. He was killed in battle in the thick of the fight against the void demons as the Cataclysm reshaped the world. Loyal Protector of Queen Tope, Gamorran was a determined soldier and defender of the weak and helpless. He is believed to have been murdered by foes of the Lions whilst carrying out his duties. A fiery-tempered and sweet-natured beastkin, Anri died whilst saving others from void rifts in the magical uprisings that led to the Cataclysm. She is especially remembered as one who did not allow the Lions to act in an evil manner without protest. Anri was killed by creatures pouring from a void rip whilst fighting to save a fellow Lion in Summer 1106. Her portrait was done by her adopted father, Sir Footnote. Martin was caught up on Holy Isle whilst it was affected by the poison clouds. Though subdued with the other prisoners, he died when those prisoners were executed by person or persons unknown under the beserking influence of the same poison. Sadly, he never stood for a portrait. Rua was made a Companion of the Order for her good heart, and desire to look after the Lions and help protect them, frequently risking her own life in rituals to protect and defend the Lions from their enemies. Rua died as a ritual she was conducting to help halt the depredations of the necromancer Benedict Darkendale suffered a backlash of power. To save the lives of the contributors in the circle, she took the full force of the power herself. The southern ritual circle on Tamarus was renamed after her to remember her. She is especially remembered for her kindness, and her delight in song and music. More commonly known as Lemming, Marcin was a Companion to the Order of Celestial long before he was elected as Prince Bishop. His exploits are widely known across all of Erdreja, but at his core he was a kind and gentle man with a fierce drive to do good – the world just had a habit of conspiring against him. He died in the Vipers camp, apparently at the hands of Conclave agents, trying to create a new Gathering Treaty for the good of all the Heartlands. Also called the ‘Kung Fu Kitty’ after his participation in one of Sir Lemming’s Rituals, Whispers was a valiant warrior and hated the Unliving with a passion. 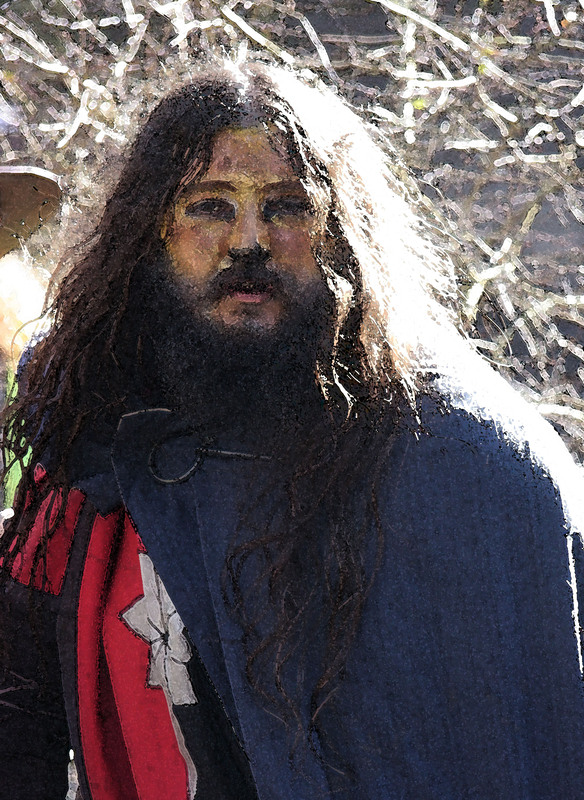 He was killed whilst fighting to free Holy Isle from the grasp of Benedict Darkendale’s unliving horde, as he attempted to free captives taken by the necromancers there. Sadly, he never stood for a portrait. Known to the Order as Spike, William DeBeers, brother of Grand Master Alvin DeBeers, was a courageous warrior and loyal friend. When the Lions landed on Lantia, he volunteered to stand with the Sirene as the Guardian of the circle of Tamarus, changing his essential nature into a Topaz golem – a part of the circle and Lantia itself. He fell defending others from mercenaries employed by the Watchers. Grand Master Alvin deBeers died at the hands of Akhnaten, a powerful unliving creature, whilst on Jackal lands. Initially a prominent healer in the Lions, when the healing power of the Plane of Life was used to hurt the Nosta Kar (a powerful race invading Avalon, whose only weakness was healing), Alvin was unable to reconcile himself to the idea of healing being used to harm. He renounced his link to the Place of Life and devoted himself to the following of Celestial, eventually becoming High Incantor. A kind, just and noble man, he represented the Order with honour, and helped establish it as a force for Good in the faction. Newly come to the Order, Squall lacked neither the willingness or readiness to do what he felt he had to in order to serve the faction. Unfortunately, this readiness also included the ultimate price, which Squall tragically paid whilst on a mission exploring the mysterious ship known as the Searcher. He was with the Order to briefly to stand for portrait. A Knight that was with the Order but a short time. At the Gathering of 1101, Katherine knew she was to die soon. Rather than die peacefully, she single-handedly attacked an unliving stronghold. 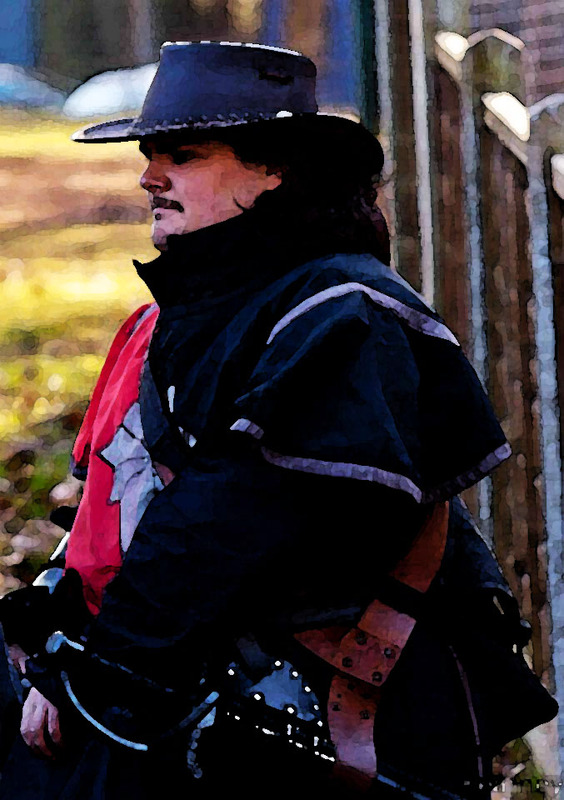 Sheriff of Claw Keep, Frederick single handedly held the gate of the Lions’ camp against the on rushing forces of the Dark Alliance. His actions bought the Faction enough time to bring up re-enforcements, but a sally out arrived too late to do anything other than recover his body. Knight-Confessor and an orc of remarkable gentleness and quiet wisdom, Gawaine was taken into the Mists of Avalon by the Voor. A rescue attempt was launched, but Gawaine was dead by the time it reached him. Appointed Master of Thought for his willingness to never shy away from the difficult questions the Order faced, he was one of the bravest of those ever to call the Order of Celestial their home. Sir Nathanial was killed by Galahad during an investigation in Avalon. Never one to shy from danger, his courageous sacrifice allowed many of the others in his party to return safely. 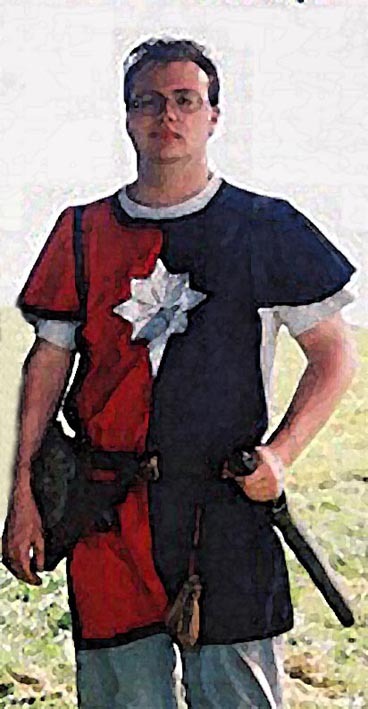 One of the earliest members of the Order, Sir Skylar was a Champion of the Heartland Games, but didn’t live to hear it. Gujar was sent through the Void to Avalon by his Ancestor Qalmi-Cat to serve with the Order, which he did with faith throughout his life. Master of Arms, a Sheriff and a talented spearman, Gujar was killed by the Voor at the Spring Festival of Thanks. Appointed as one of the Avalonian Walkers as well as holding the post of Master of Physic, Darius was slain attempting to destroy Plague Demons in Norsca.